Wellington, FL - February 11, 2011 - Six European participants have been confirmed for the 2011 World Dressage Masters Palm Beach presented by International Polo Club Palm Beach, which will take place on March 9-11. In addition, Dutch Olympian Hans Peter Minderhoud, a member of the gold medal dressage team at the 2010 Alltech FEI World Equestrian Games, will give a Master Class clinic during the WDM Palm Beach. The World Dressage Masters is the richest and most prestigious dressage series in the world with 425,000 Euros in prize money over four individual events. The first competition in the 2011 series is in Palm Beach, with the other three taking place in Europe: Munich (Germany), Falsterbo (Sweden) and Hickstead (England). Prize money for the WDM Palm Beach alone will be 100,000 Euros. The WDM Palm Beach offers a unique opportunity for audiences to see the best from Europe and North America compete against one another on American soil. South Florida is one of the few places on this continent with the climate to be able to host a competition of this nature in early March. "The climate and equestrian facilities here have created an environment conducive to showcasing equestrian sport and dressage," says John B. Goodman. "Many top international dressage riders have chosen to spend their winters training and competing in South Florida, and I look forward to showing all that we have to offer to our esteemed European guests." Tinne Vilhemsson-Silfven of Sweden, one of the European riders who will compete at the WDM Palm Beach, has been spending the winter in South Florida and competing with her own horses at the Jim Brandon Equestrian Center where the WDM Palm Beach will take place. She says the Jim Brandon Center is a horse-friendly facility. "It's a good place for horses, and it is made for horses. It's a nice environment that makes it easy for them to concentrate." She also found the closeness of facilities and frequency of shows to be of great advantage. "I have three young horses coming out at the higher levels, and it's been perfect for timing for me to be able to show for so many weeks without having to travel," she says. "This would not be possible for me in Sweden." Tinne Vilhelmsson (SWE) - a five time Olympian who represented Sweden at the 2010 Alltech FEI World Equestrian Games, Vilhelmsson has already tasted victory at the site of the WDM Palm Beach. Riding Favourit, she won the Grand Prix Freestyle at the Gold Coast Opener CDI-W at the Jim Brandon Center on January 22, 2011. Anne Van Olst (DEN) - at her fourth Olympic Games in 2008, Van Olst was a member of the Danish team that won the bronze medal. A veteran of multiple European Championships, the two-time Danish Champion helped her team to finish fifth at the 2010 Alltech FEI World Equestrian Games. Michal Rapcewicz (POL) - when Rapcewicz competed at the 2009 World Cup Dressage Final in Las Vegas, he made history as the first Polish rider ever to compete in the Final. He has also represented his country at the Olympics and World Equestrian Games. Valentina Truppa (ITA) - a two-time European Young Rider Champion and three-time Young Rider World Cup Champion, Truppa is Italy's top dressage competitor and a rising star in the international dressage world. This will be her first time in North America. Anja Ploenzke (GER) - the leader of the WDM rankings following the WDM Hickstead in 2010, Ploenzke is a past bronze medalist at the German Dressage Championships. Christa Laarakkers (NED) - this will be the second WDM appearance for Laarakkers, who is also campaigning in the World Cup Dressage Western European League 2010/11 season. 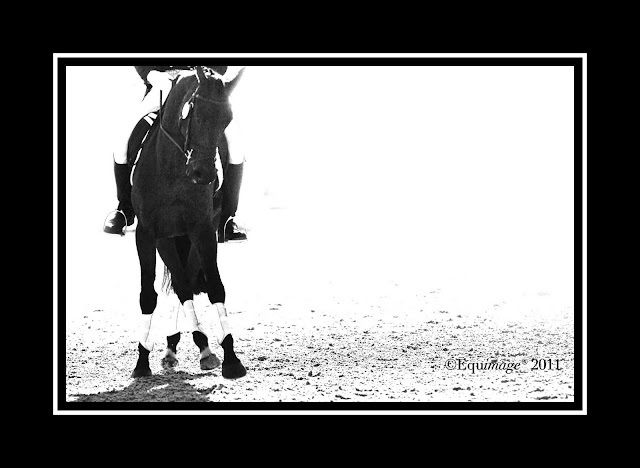 North America's only CDI5*, and part of the richest dressage series in the world. Up to twenty of the world's top dressage stars will compete for 100,000 Euros in prize money at the WDM Palm Beach. 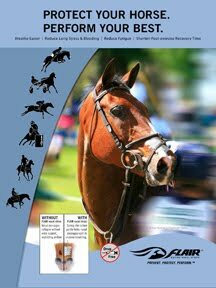 Producer: Wellington Classic Dressage - www.wellingtonclassicdressage.com - Noreen O'Sullivan 561-714-9026 or John Flanagan 561-714-9058. WDM Sponsors: Axel Johnson Group, Team EXQUIS, Moorland Investments and Moorlands Stables, Nürberger Versicherungsgruppe and Jerich International. Ticket pricing and information: www.internationalpoloclub.com Maria Feola at 561-282-5334 - mfeola@internationalpoloclub.com - or Julie Pickens at 561-282-5343. 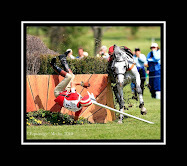 Ticket prices begin at $150, including a five course gourmet French meal catered by International Polo Club Catering.